The networking reception brings together the visitors of the 4 main events in the first week of October: CSW Congress & Expo, Incident Response, ONE Conference and CIPRE (Critical Infrastructure Protection and Resilience Europe). 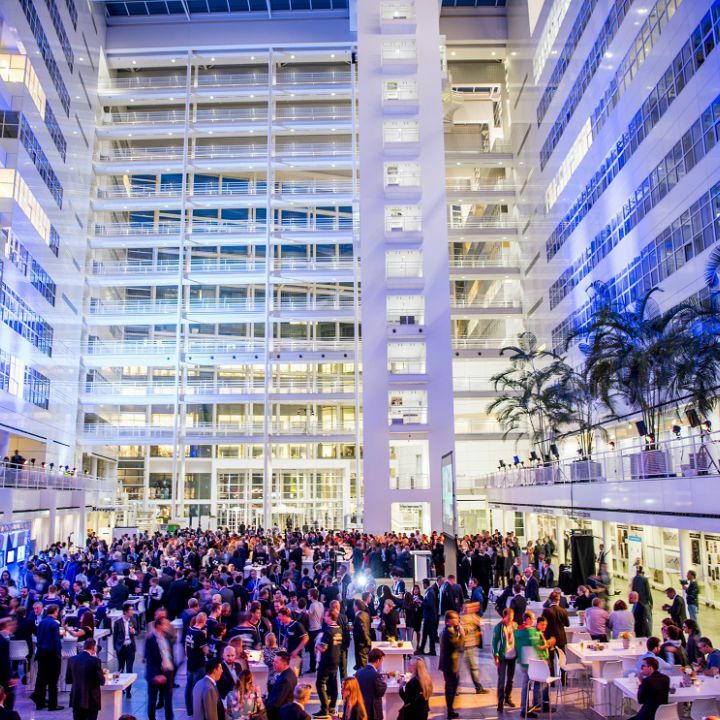 This networking reception is at The Hague City Hall with bites and drinks. It is the perfect surroundings to meet all combined visitors in a casual, festive atmosphere.